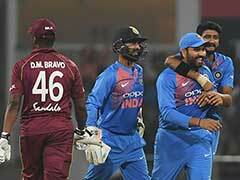 Rohit Sharma played a brilliant knock remaining unbeaten on 152 in the first ODI against the Windies. 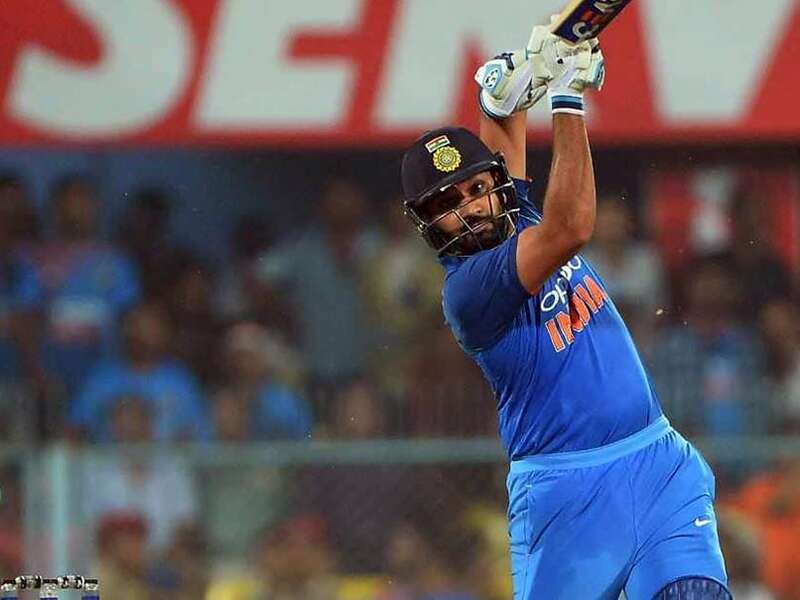 Fondly called as 'hitman', Indian opening batsman Rohit Sharma showed his batting prowess in his scintillating unbeaten 152-run knock against the Windies in the first ODI at Guwahati on Sunday. His blistering inning was laced with 15 fours and 8 maximums. 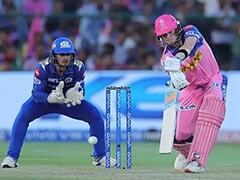 His eight sixes in the match put him third in the list of Indian batsmen with the highest number of maximums. 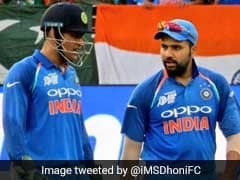 Rohit Sharma now has 194 sixes to his name in ODIs and he could equal or even surpass batting legend Sachin Tendulkar's record of 195 sixes in the second ODI against the Windies on Wednesday. Rohit Sharma currently occupies the 8th spot in the list of batsmen with most sixes in ODI career. 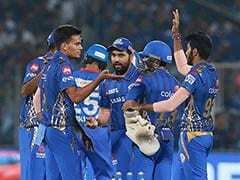 Rohit had already surpassed former Indian cricket team captain Sourav Ganguly's record (190 sixes) in the first ODI against the Windies. India's wicket-keeper batsman MS Dhoni is 4th on the list with 217 sixes and the only Indian batsman to be in the top 5. Former Pakistan batsman Shahid Afridi leads the chart with 351 sixes to his name followed by Windies opener Chris Gayle with 275 sixes. The third on the list is Sri Lankan batting great Sanath Jayasuriya with 270 maximums. 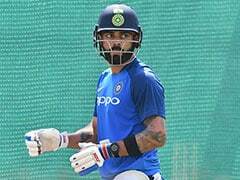 India take on the Windies in the second ODI of the 5-match series on Wednesday at the Dr. YS Rajasekhara Reddy ACA-VDCA Cricket Stadium, Visakhapatnam. India currently lead the ODI series 1-0 after a convincing 8-wicket win. India were victorious in the 2-match Test series after defeating the visitors 2-0.